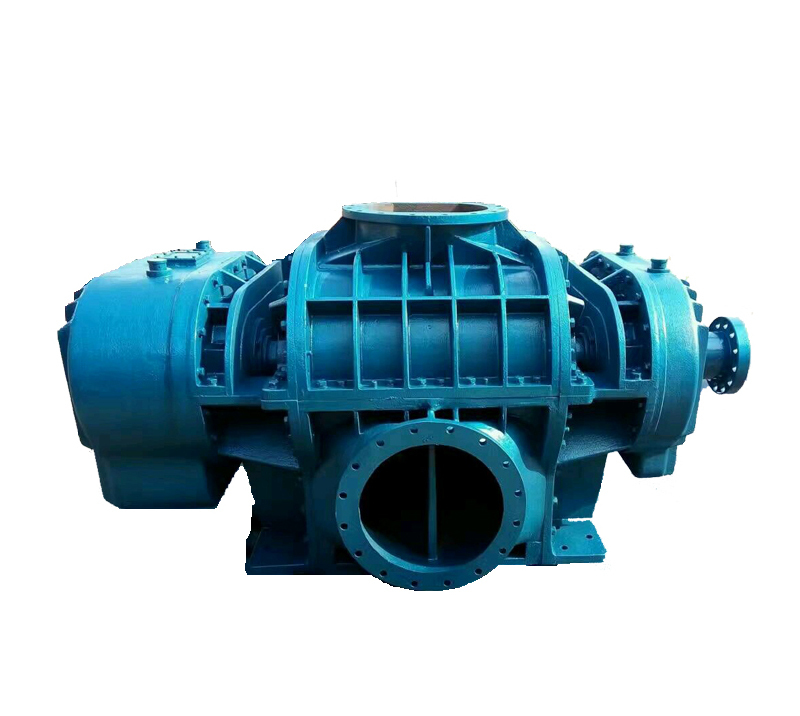 Shandong Dacheng Machinery Technology Co., Ltd. is a professional large-scale manufacturer of all types of blowers, integrating development and production together. 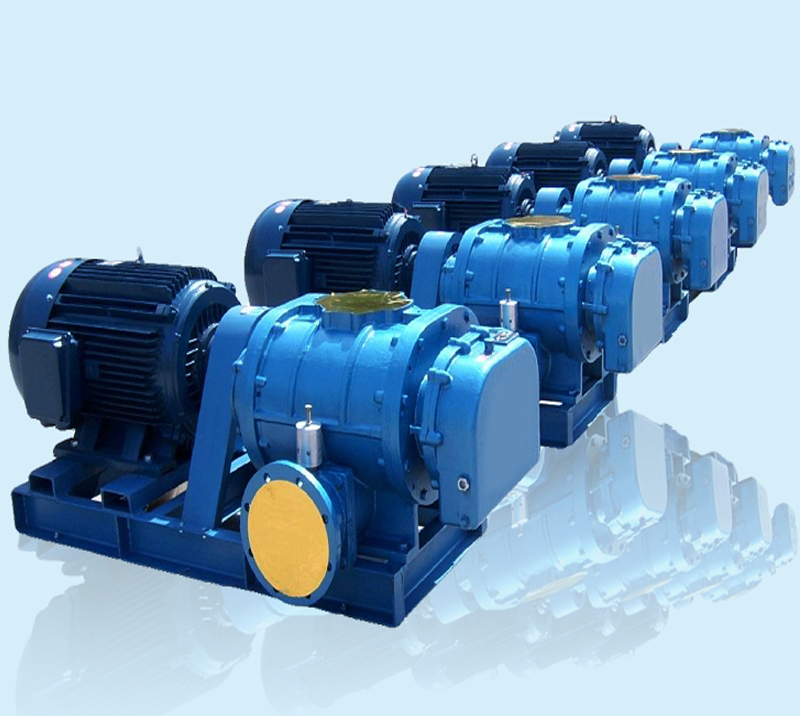 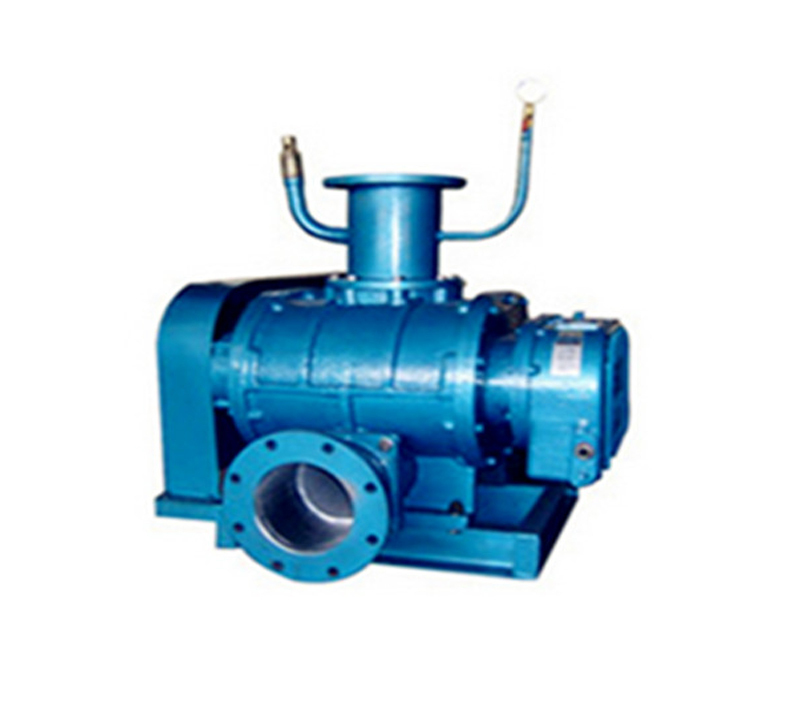 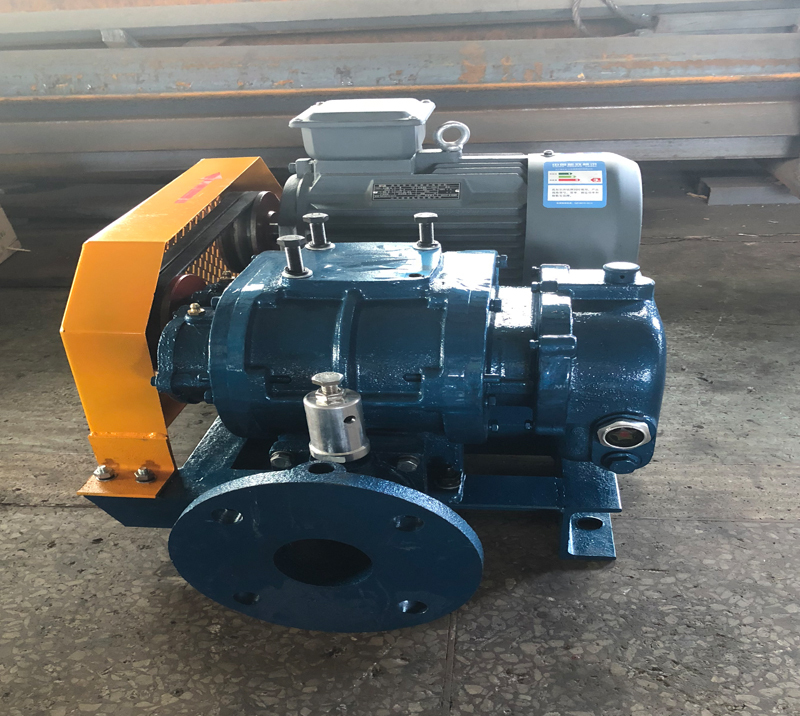 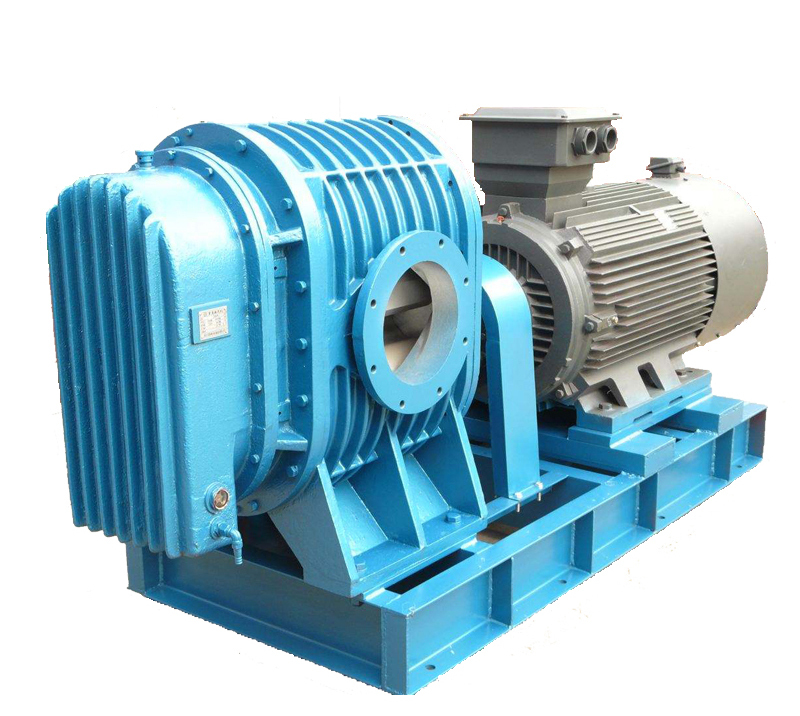 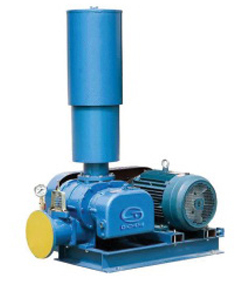 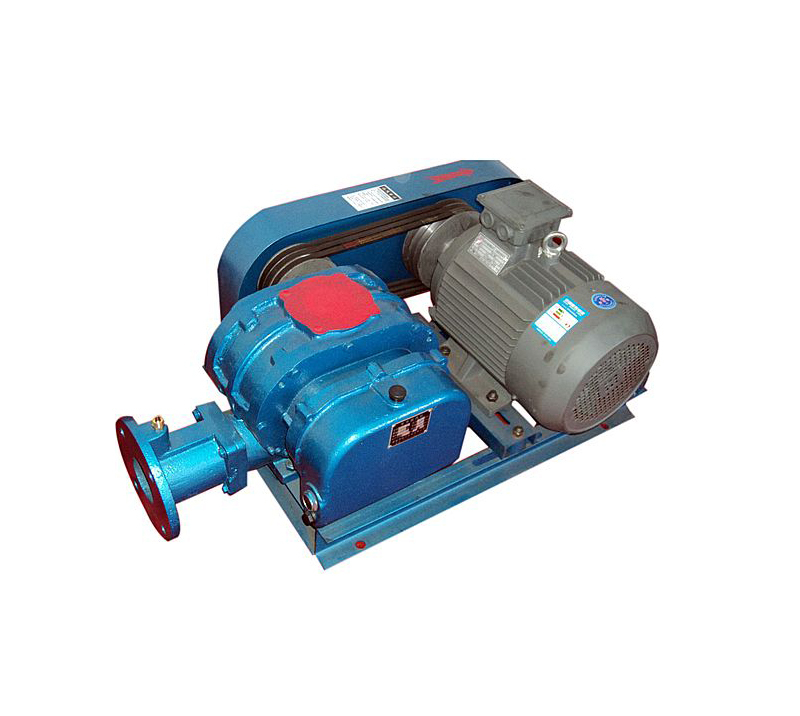 Our main products include Roots Blower, Roots Vacuum Pump, Multistage Centrifugal Blower and Air Suspension Turbo Blower. 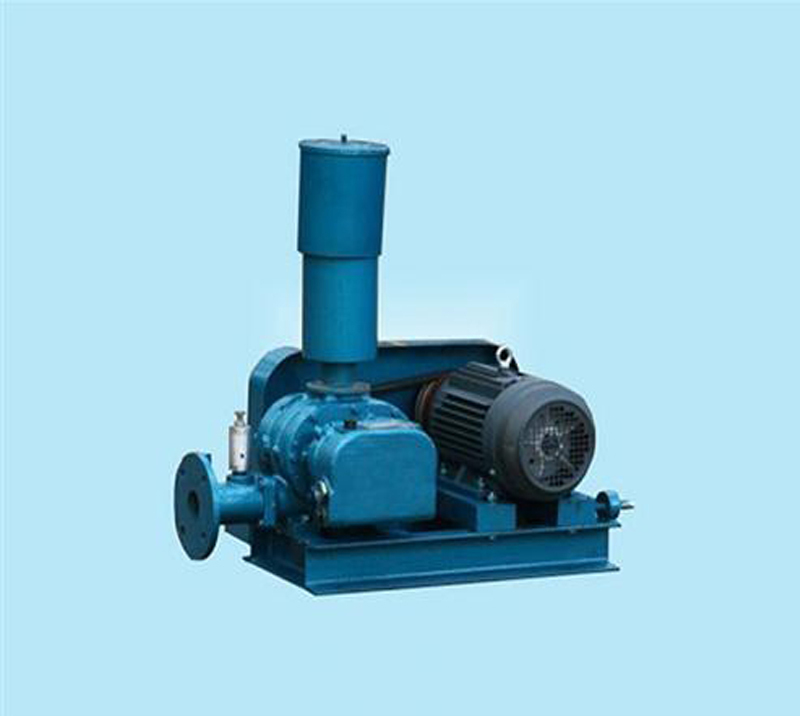 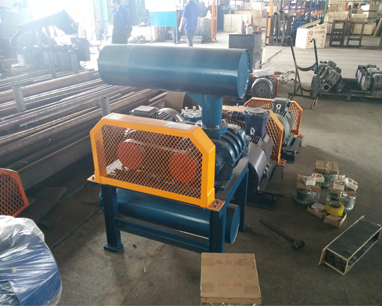 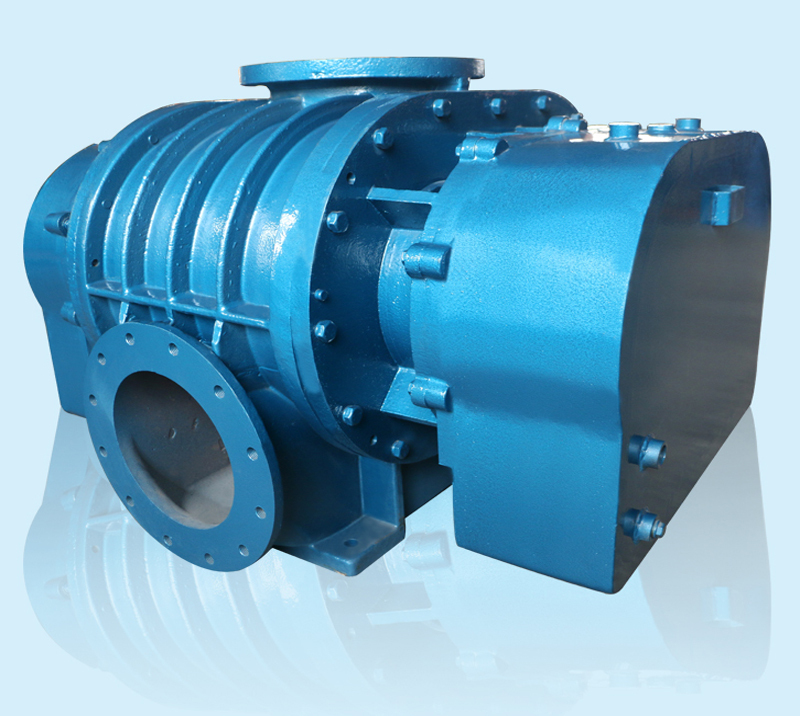 Our company was established in 2004, and we have many years of history in the blower industry. 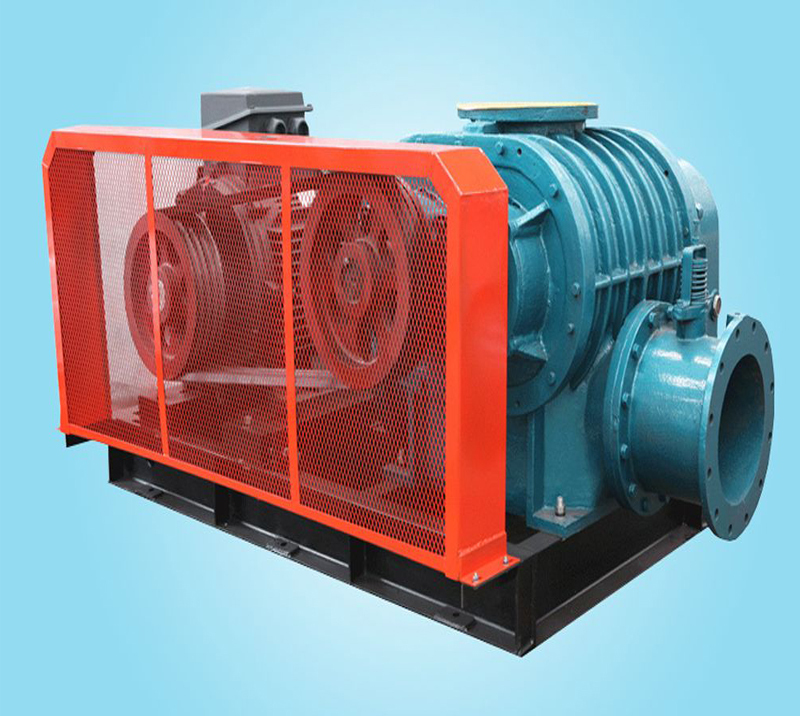 Located near Jinan, we enjoy convenient water, land and air transportation.